Little Sesame’s Chinatown location. Photo by Anna Meyer. 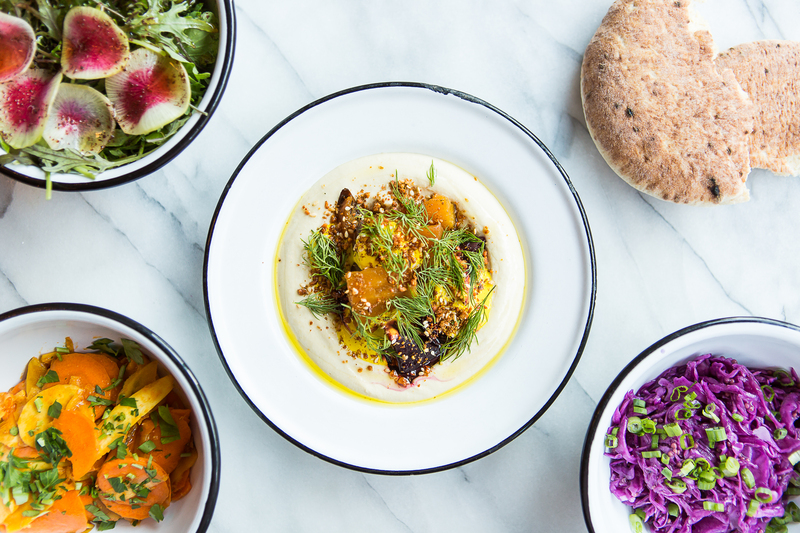 Little Sesame will bring its Insta-ready millennial pink design and seasonal hummus bowls to a new Chinatown location on Wednesday, March 13. Try one of six hummus bowls. Photo by Anna Meyer.